Increasingly more people are now choosing to stay in their existing home, rather than moving to a new house. A design led extension or alteration can transform your lifestyle and add significant value to your existing home. 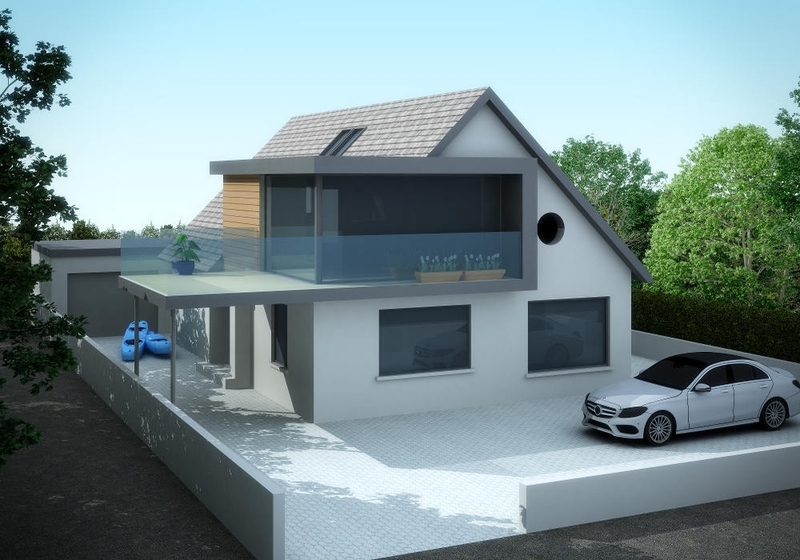 Whether you are considering extending or altering your own house, C3 Architects see the design process as very similar to that of designing a new house. 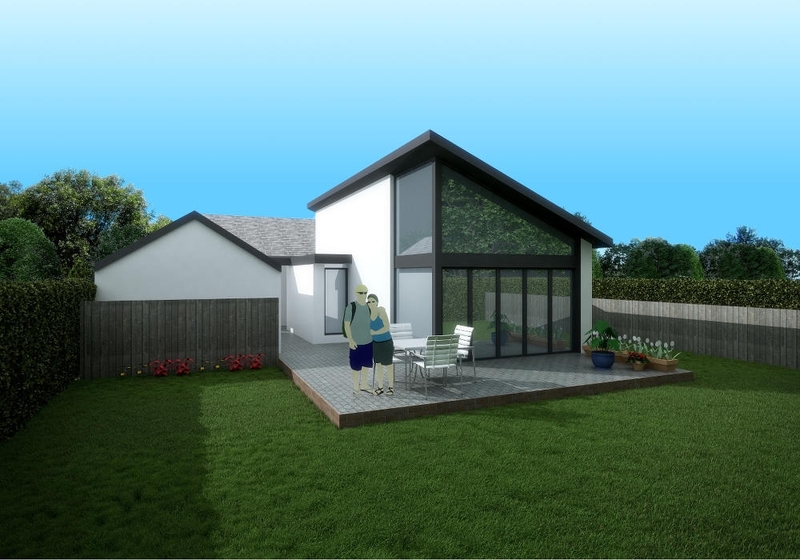 C3 architects further develop and formally lodge the planning application. We manage and handle any negotiations throughout the application process and keep you informed of the progress. Once approved, we progress to Building Regulation construction drawings. At this stage we coordinate all the construction information required including the necessary input from the various other professional consultants required to obtain Building Regulation approval. 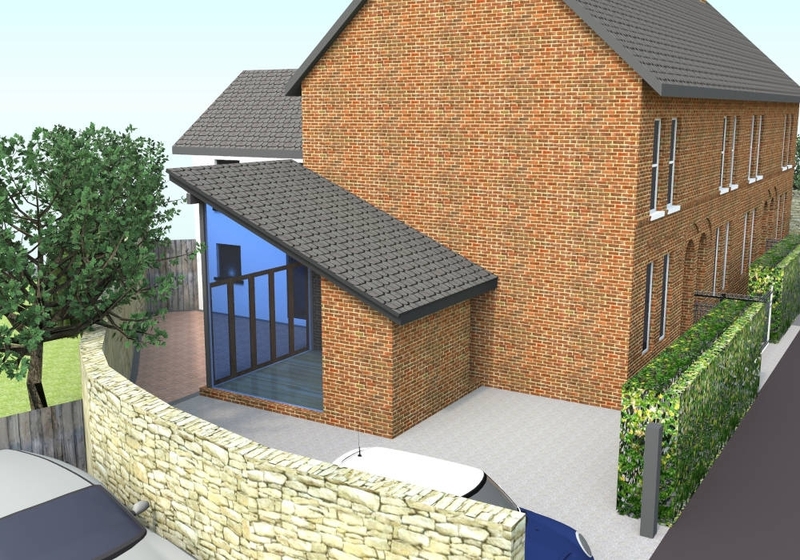 After successfully obtaining Building Regulation Approval, C3 Architects progress drawings and schedules to your specification for the tendering stage. We manage the tender stage including any queries raised by contractors and we receive the tender returns. On receipt of the tender returns C3 Architects assess the tenders and following discussions, the Client decides which contractor to use and we notify the preferred contractor. C3 Architects prepare construction contract documents, we agree with the contractor and Client the scope of work, timescale, quality of workmanship and agree the project cost. C3 Architects role is to ensure that appropriate finishes are selected at the right time – we make sure the Client gets the appropriate time to select the finishes they want, avoiding the need for panic choices and ensuring the works remain on schedule. In our on-site service, C3 Architects regularly inspect the building works and liaise with the Contractor to handle any onsite queries, giving the Client reassurance that the building work is being carried out correctly. Our involvement throughout all stages of the project will ensure the client receives a high quality end result that is delivered on time and on the agreed budget. At C3 Architects, we strongly believe the best designs are a result of teamwork and a good relationship between Architect and Client. Alternatively we can provide a service that obtains the necessary Statutory Approvals, Planning and Building Regulation only. If you have any queries about the detail of this process or have a project you would like to discuss, please contact us.